Samsung has put the finishing touches to a move to bolster its newly spun-out LED business Samsung Displays, after the firm confirmed that it had completed a merger between the three-month old entity and its Samsung Mobile Display and S-LCD corporations. Already the deal to spin off the business unit April created the world’s largest display manufacturer overnight, but the new deals add further momentum, taking the company up to 39,000 employees and seven production facilities worldwide. Samsung Display is destined to attain virtually unlimited growth, through continuous efforts to combine our proven know-how in the display field with an overwhelming creative spirit. Our combined strengths will guide Samsung’s display business through the next decade and longer, in turning the many synergistic benefits of the company into far-reaching, tangible results. 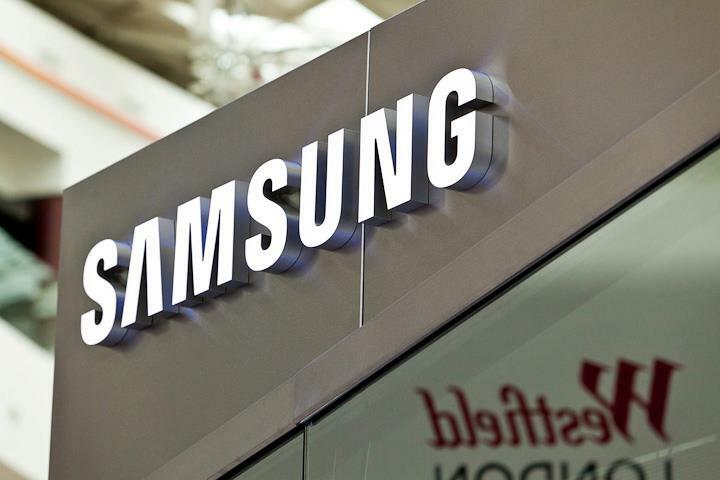 Now completed, the triple merger has added an addition 19,000 employees and made Samsung Display the second largest affiliate of Samsung Electronic Group, with assets worth $29 billion (33 trillion won), according to the Yonhapp News Agency. Samsung has also boosted its business by partnering with Gorilla Glass-maker Corning to focus on developing its screens. Elsewhere, the competition is heating up in the display space, after Sony inked a recent deal to work with Panasonic, weeks after the ailing Japanese giant ended its working arrangement with Sharp.